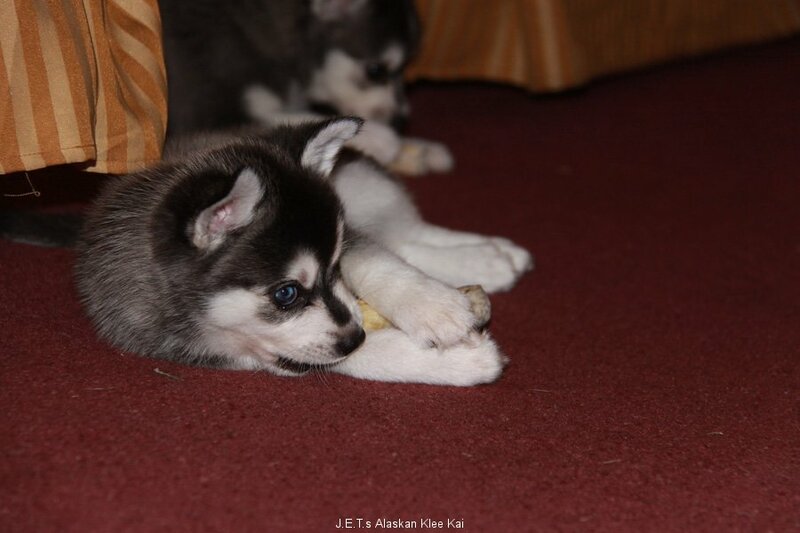 Welcome to J.E.T.’s First Class Klee Kai! From the time I was an infant, there has always been animals in my life and household. Finally, in my 40’s I’m stable enough time wise, emotionally, physically & financially to expand upon my lifetime goal & further put to use all of my animal knowledge and experiences by properly showing and breeding. After careful consideration, and lots of research, I have selectively chosen 2 specialty rare breeds to absorb myself in. 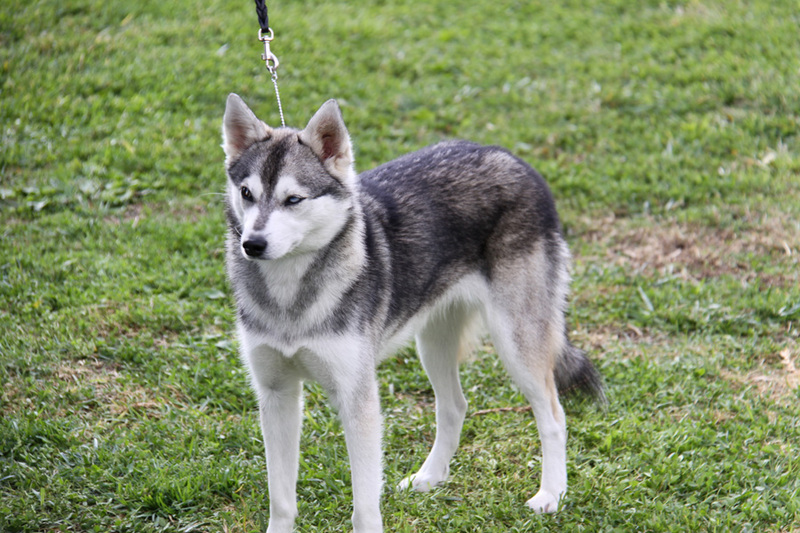 For numerous reasons, my family and 9 year old Siberian Husky “Cole” are pleased with our decision to become actively involved in showing and raising Alaskan Klee Kai dogs. After the addition of Tori, our first female akk, we decided to change the name to J.E.T. ‘s to stand for Judy, Echo, and Tori. 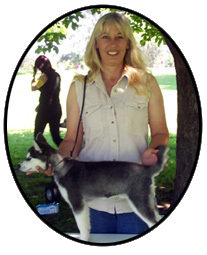 As an owner and proud hobbyist breeder I’m dedicated, honored and enthused to follow and concur with the visions of Linda Spurlin who is the legendary breed developer of the Alaskan Klee Kai. I intend on giving each of my babies an extensive life of pride, gratification, enjoyment and fulfillment in their rightful place in my home , as well as introduce them to an array of activities to better the breed. 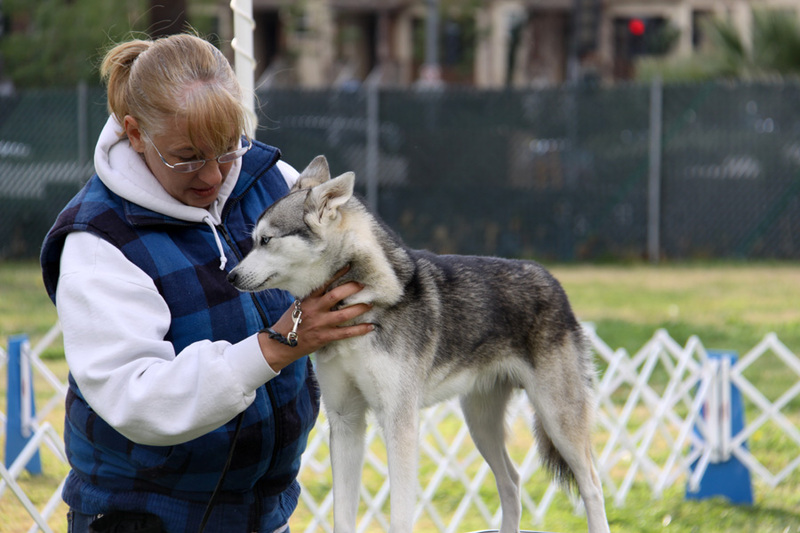 My specific goal is to socialize, train and present my Alaskan Klee Kai as exemplary specimens in events, shows, certified training programs and social activities in as many ways as possible. With an optimistic demeanor.) My hope for the breed is that they become well known and established with a prominent name and place. Furthermore, that AKK are recognized to their full potential in our culture and every distinguished dog club and renowned organization world wide. I value and welcome constructive advice and criticism from all of my peers, and extended AKK family. I plan to partake actively with an open mind in any association who’ll have me to insure that AKK become a celebrated breed and hold a reverent role in our society as well as in our hearts! 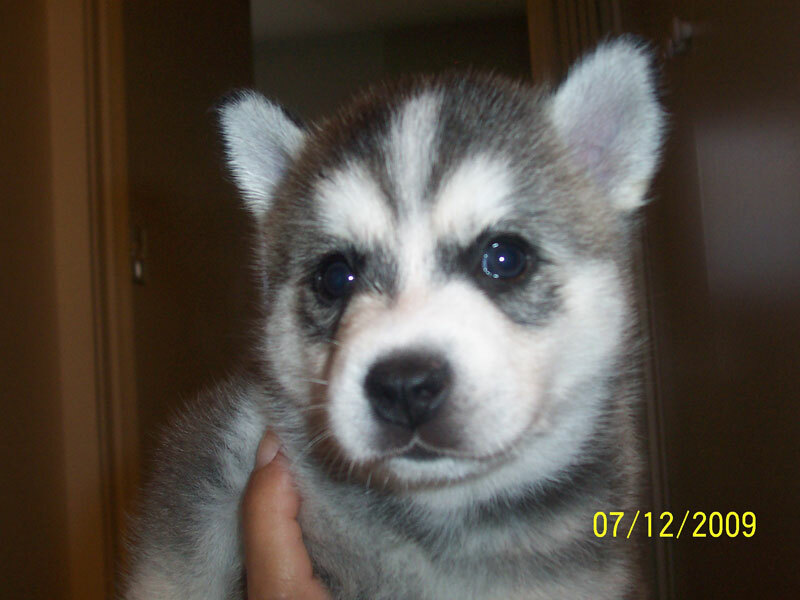 Feb 2012 - Kaiya presents us with 3 beautiful little girls and 2 handsome boys! 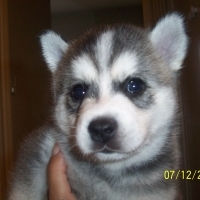 August 2011 - Kaiya presents us with 2 little girls! Summer 2010 2 JET puppies become Champions! Grats Juneau & Kain! April 16-18 See us at the Costa Mesa pet expo. March 2010 Tori gives birth to 4 beautiful babies. Oct 2009 Kaiya gives brith to 5 beautiful babies. 1 girl and 4 boys. 01/24/09 - 01/25/09 Kiaya wins Best Standard Female 3X, Best Female 2X, and Best of Winners! Copyright JETS AKK © 2019. All rights reserved. Reproduction or in part without written permission is strictly forbidden. Website design by Jennifer Parks.